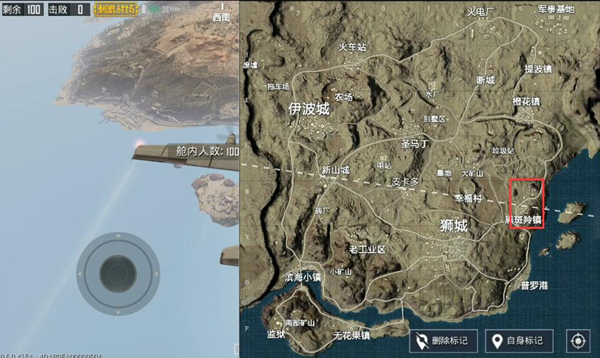 There are many unpopular points in the desert map of “PUBG Mobile Stimulus Battlefield” because it is remote and has been forgotten by most players on the edge of the desert. Although most of their resources are not particularly rich, they are extremely fertile. For example, one of the Impalas is a remote area that is part of an intermediate resource point. Here’s a detailed introduction for everyone in the area. 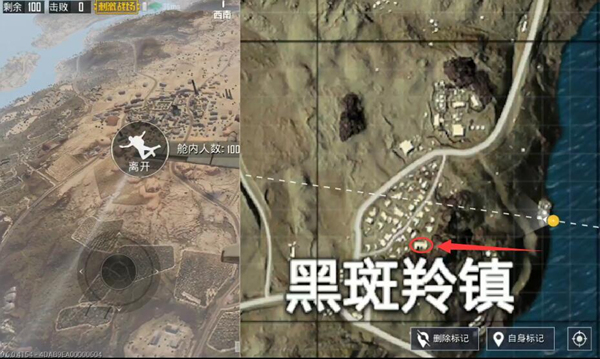 The town of Impala is located Desert map on the edge of the eastern region, close to the sea. It is on the same line as the remote port of Protar and Orange Blossom. It is extremely geographically independent and has a long distance from other large sites. Therefore, it is generally chosen to settle in this area. Apart from the internal enemy, there will be no other enemies from other points. The town of Impala is divided and divided into Two areas. One is the mine storage area in the north and the other is the residential building area in the south. The northern mine storage area because the overall building is at the low end of the mountain, the overall terrain fluctuates, and the buildings are mostly high-rise warehouses and the structure is complex for storage tanks. Relatively speaking, it is difficult to search, and it is necessary to climb up and down. The materials are abundant, but they are extremely scattered. Therefore, it takes a lot of time to clear the area. It is suggested that whether or not to search for the area can be determined according to the location of the safe area. The southern residential area is the main area of ​​impala, and the overall terrain is relatively flat. But it is also located in on mountain location, and the location of the terrain is not particularly gentle. Buildings starting from a small road on the right will be significantly higher than buildings near a road on the left. The overall amount of material is average, but it takes longer to search in the housing area and requires some patience. The town of Impala is not a small resource. If you encounter enemies falling together, then How do we choose our accommodation? ? Terminal 2: The cathedral is located on the edge of the southern residential area. 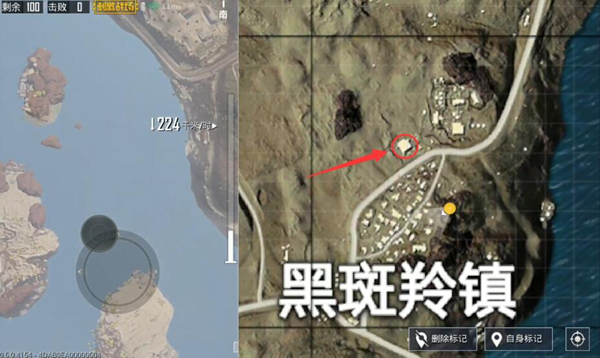 If there are people in the residential area or there are other enemies in the mine storage area, the building can be chosen. Because of its geographical advantages, the church’s topography is the highest in the region, and it is up to building 2.The floor can be informed of most of the movements in the residential areas, and it is convenient to formulate the route of travel to deal with the situation of the land. Ultimately we are recommended from the central area The big warehouse starts. Because we are in the middle zone, we can have more choices. If you are concerned that your housing area is too dangerous, you can turn to the storage area to search north. 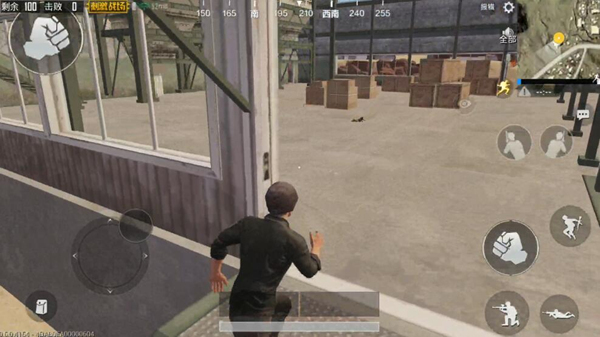 If it is too troublesome, it is best to enter the residential area. However, it is necessary to pay attention to the search route and try to wind around from the southeast. If the first hand enters the high point area, it is as important as resources and information to search and observe. In the end, you can quickly use the roadside load. With evacuation.